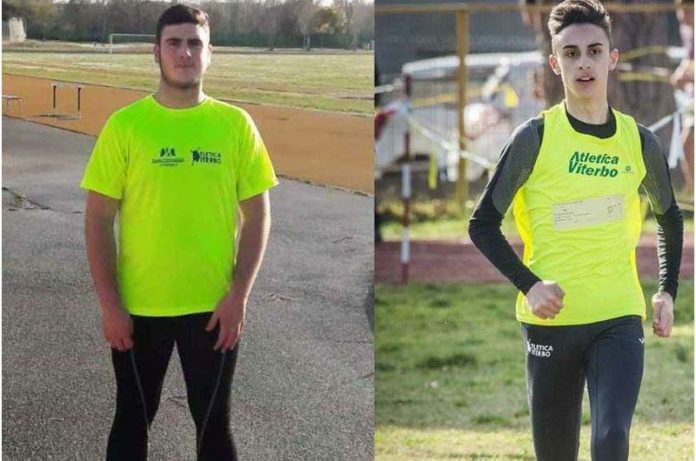 Hey Buddy!, I found this information for you: "Matteo Cianchelli a Gubbio ai Campionati Italiani Studenteschi di Cross". Here is the website link: https://www.tusciaup.com/matteo-cianchelli-a-gubbio-ai-campionati-italiani-studenteschi-di-cross/131016. Thank you.